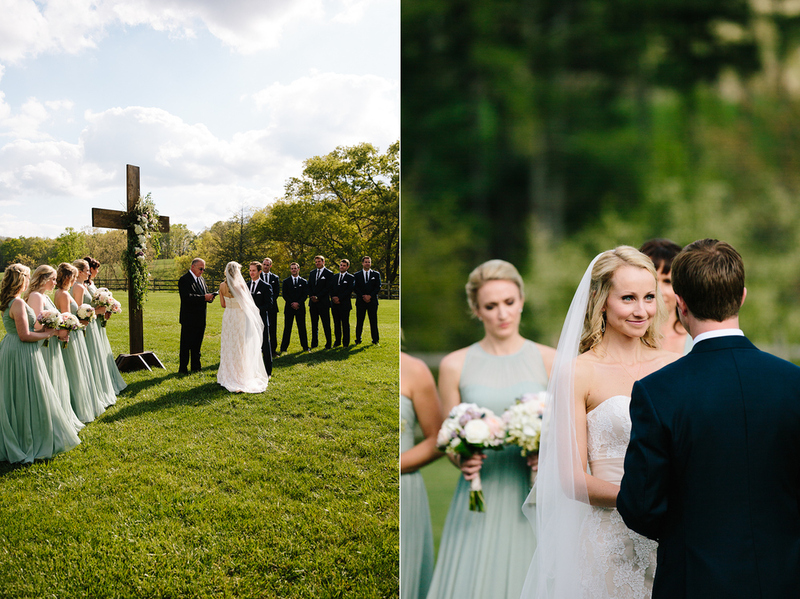 I can't wait to get a full blog post of Aven and Wesley's sweet wedding at Claxton Farm online. In the meantime here's a few photos that might give you an idea of how much fun we had. Thanks you two!